Most of us do not take up home renovation projects as they are time-consuming. 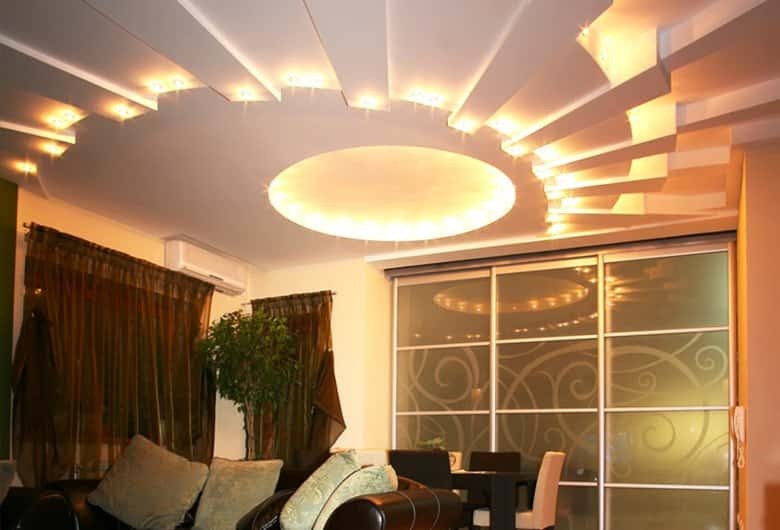 But, with the right planning and some creative interior design ideas, you can transform your home in no time. We’ll leave the planning up to you, but here are some home renovation tips that are quick to complete. 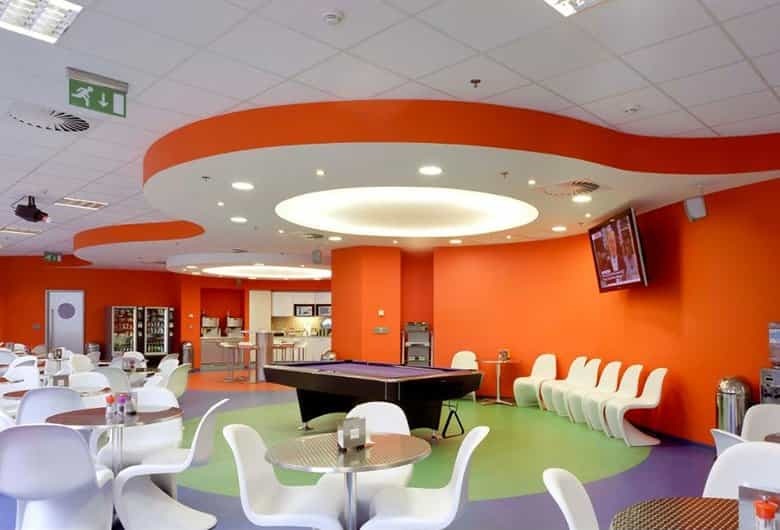 The floor enjoys the largest visual attention in a room. So if you’re thinking of renovation, don’t forget to consider your flooring. There are numerous ways to do up the flooring. One of the quickest ways to do so is to add designer tiles as they are a new trend. And if you do not want to change the flooring altogether, you can add a carpet that gives you a warm and pleasant feel. 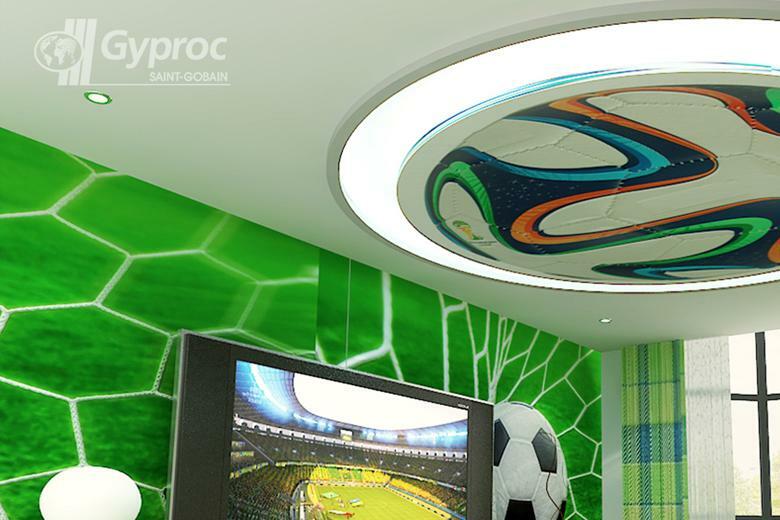 Whatever your style, there is a false ceiling design for you. 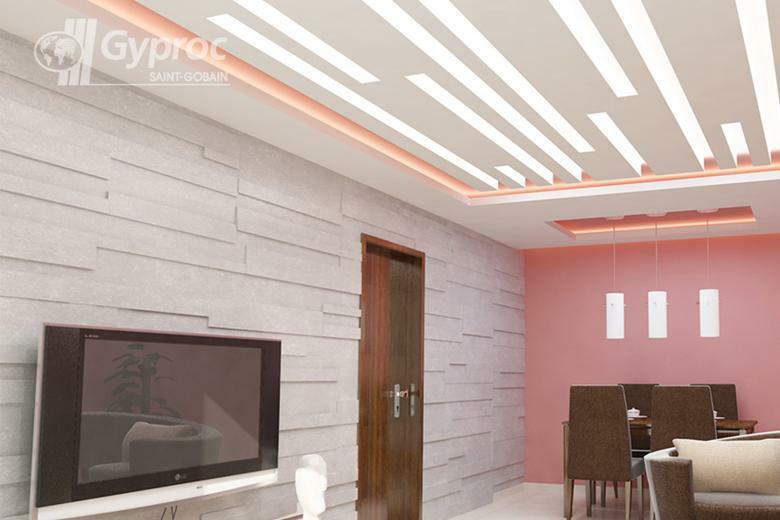 The best part about a ceiling design made using Gyproc plasterboard is that it is very easy to install and can be completed within a week. 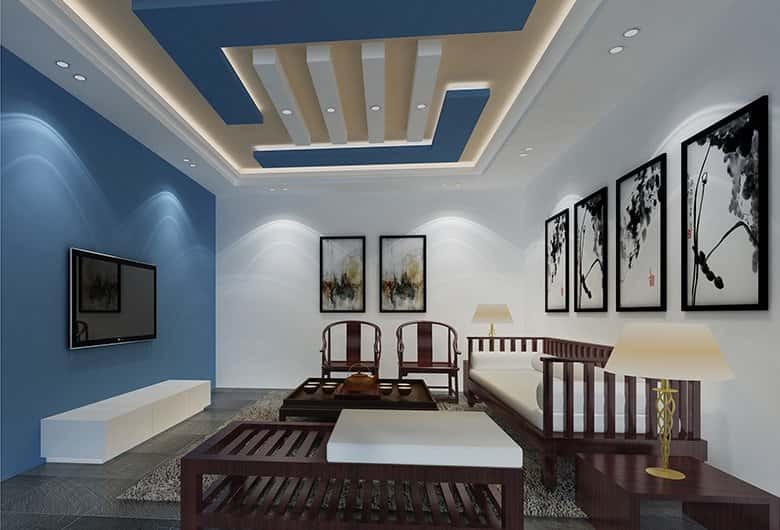 Hence, a designer ceiling can be installed in as much time, and sometimes even faster than what it takes to get your home painted. 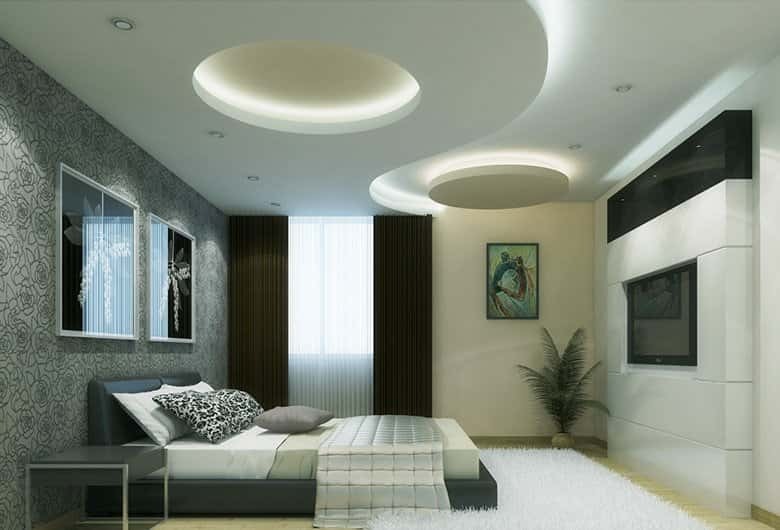 Getting a false ceiling design will definitely save time and give you long lasting results, accompanied with a whole range of compliments! Putting up wallpapers is definitely quicker than painting your wall. A bold wallpaper in a small living room draws attention away from the size of the room and injects instant personality. Adding wallpaper to just one wall and keeping the others plain will give the interiors of your home better appeal. Try implementing at least a few of these quick renovation ideas in your home. These quick-to-execute ideas can help bring about a significant change to the décor of your home but also make renovating something to look forward to. 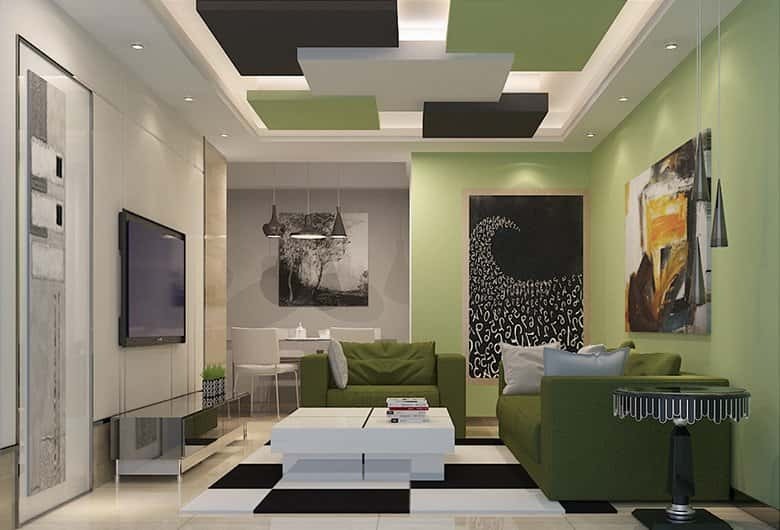 This way, you can give your house a makeover without undergoing long renovations that force you to stay away from home for irritating periods of time. 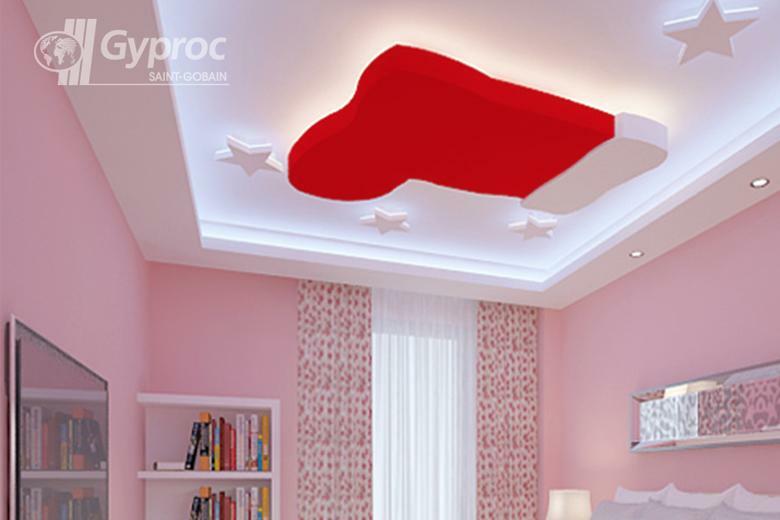 Change the look of your home completely with Gyproc false ceiling design ideas. Building a wall isn’t the only way of dividing a space.